How can you use a Team account with your colleagues? 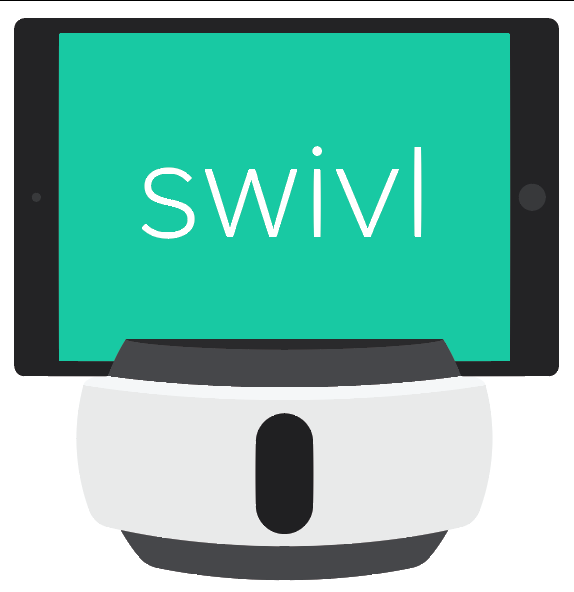 This concise video runs through all the features and capabilities Team Admins have access to on Swivl Cloud. Prefer to read the guide? Download the full PDF below. We are simply informing you that you can't edit this data anymore, because this user exists in our database, not in your Swivl team; therefore, you must skip these fields, go straight to select a service level and finally click "Add Team Member" to invite this person to your team. They will receive an email to confirm their acceptance to your team.